Lotus C0-1 Bronco From The Smoked Garage!! 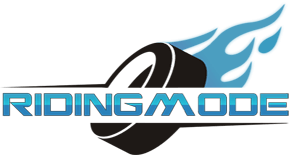 Smoked Garage are one of Australia’s best Custom Motorcycle Builders. 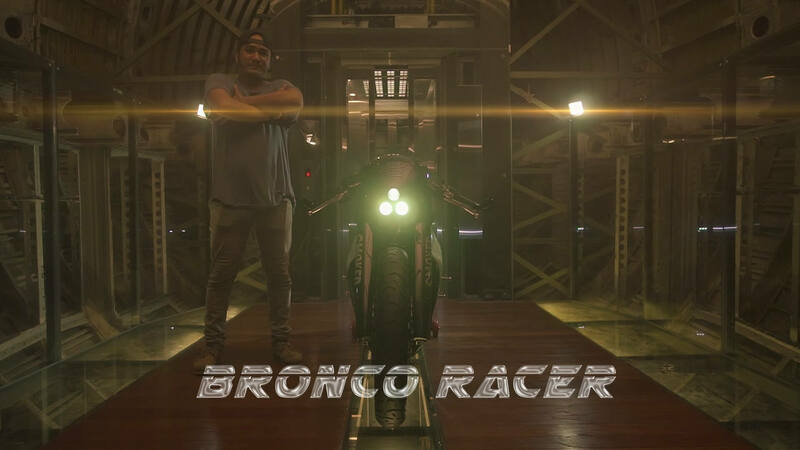 The video below is directed and edited by Mahaputra Oka, and they are highlighting the newest creation by The Smoked Garage, The Lotus C0-1 Bronco Racer! This jaw dropping motorcycle was custom and hand build over the course of three months. The bodywork, fuel tank and air box are all constructed of aluminium and features custom stainless exhaust system with a belly mounted muffler exiting through the bodywork. The Bronco Racer is powered by 650cc ER6N inline four engine, producing a respectable 85 bhp! Justin Pawlak drifts Road Atlanta 2016 Formula Drift! The DTM fever dream: Jon Ollson’s 1000HP Audi RS6 is one loud beast! The Coolest Custom Trike Ever, The Bat-Trike! Tech inventions that you definitely need to know about! Renard Grand Tourer – A Sporty Power Cruiser By Renard Motorcycles!